We provide opportunities to learn about this amazing dance every week but we wanted to create a unique moment for the community to come experience our group and the history behind the dance. 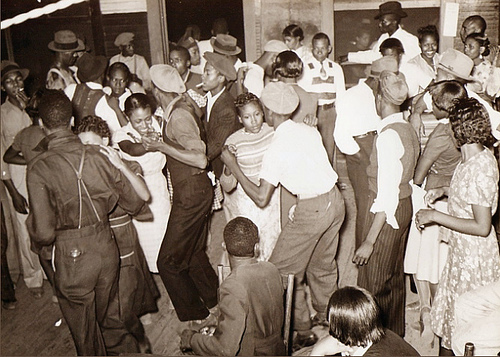 Join with us as we step back in time and explain how Blues Dancing came to be, how we dance it now and how you can get involved in this wonderful community!! We are throwing a FREE event for you so this a great chance to see what you’ve been missed and bring your friends to discover it too!! Check Out What’s Coming Up!! 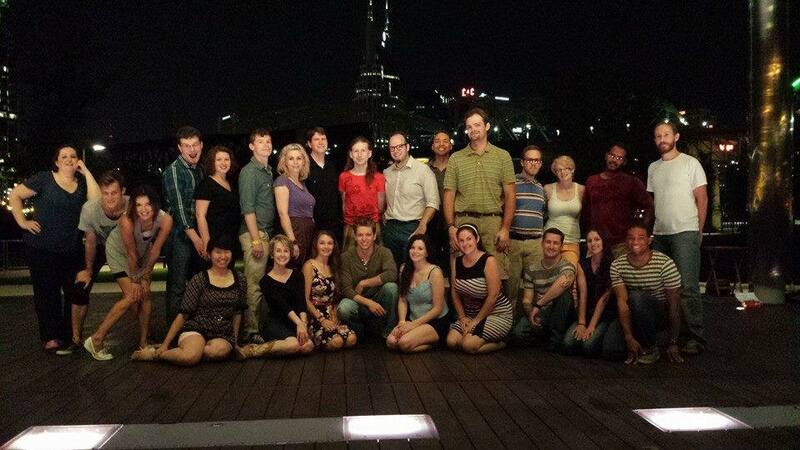 The next few months are huge for Blues Dance Nashville!! Come join us every Thursday at the Global Education Center for TNB (Thursday Night Blues) This month, Megan Adair and Lenny Sharlet lead the class in the Ballroomin style of blues. 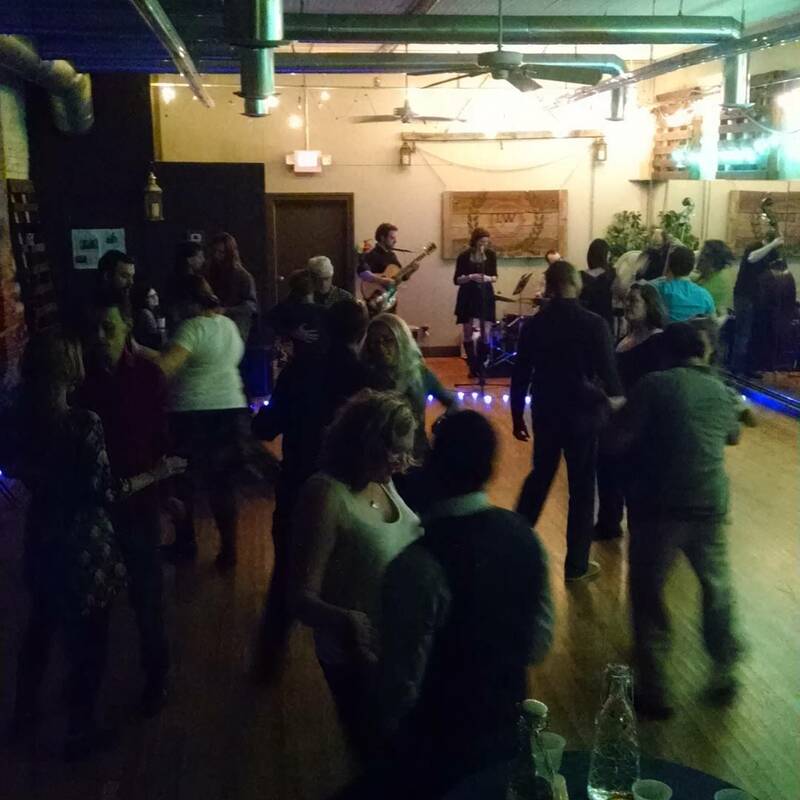 March 31st This 5th TNB of March will be a Soul night, with a lesson in Soul dancing by Heather Adkins with a mix of blues and soul played at the dance afterwards. April 7th: Starting in April, Kenneth Shipp and Camille Maynard will teach a month on Struttin Blues. Dance @ 830-1030PM: Come join our awesome BDN DJs for a great night of dancing each week!! Free if you take the class, or $5 admission. Second Saturday Blues returns Saturday, April 9th!! Mixer: 730-830PM Come join the BDN community for a fun meet and greet before the dance starts. 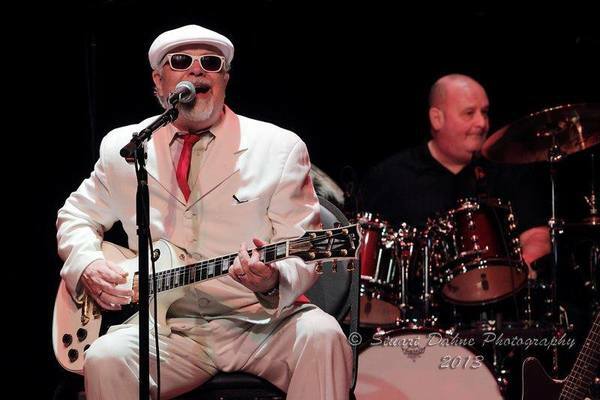 Main Dance: 900PM-12Midnight Al DeLuca Band will be playing excellent blues for your dancing pleasure!! Southbound Blues Exchange is right around the corner!! Come join us in Nashville May 6th to 8th for a weekend packed with excellent music from The Fried Bananas, a whole slew of guest DJs and plenty more. Go check it out here! !